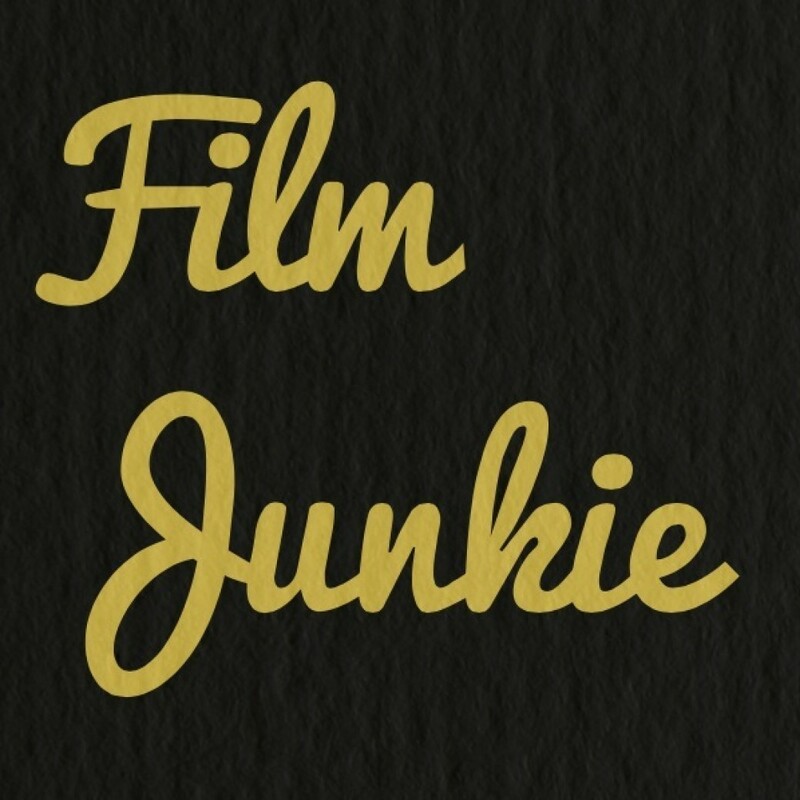 I would like to thank all of my followers on here; I love that you all seem to enjoy reading all of Film Junkie’s posts. And as long as you guys keep coming back, Film Junkie will be here! To help celebrate, leave a comment of a film you would like me to review. Or if you don’t have a movie you want reviewed, just comment with the name of your favorite film. 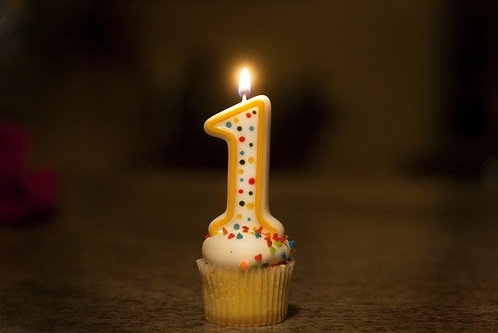 Happy 1st Birthday to Film Junkie! 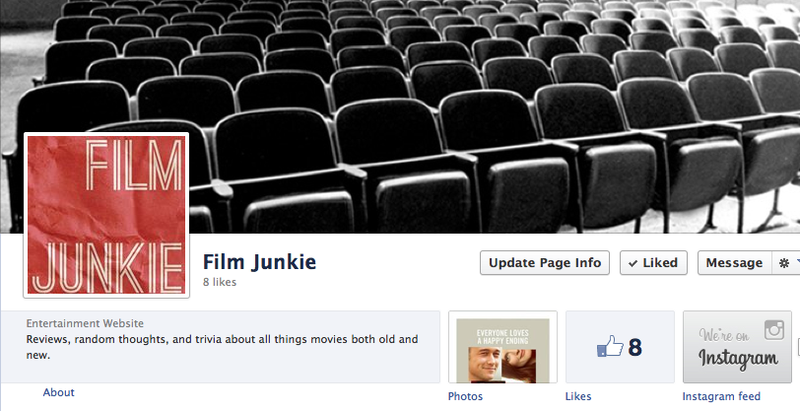 Like Film Junkie’s Facebook page! There are some things I post on there that I don’t post on here. Plus, I know a lot of people check their Facebook quite often, so it would make it easier to get updates from Film Junkie on Facebook if you don’t always get on WordPress.